← Week Two: Another Literary Judges’ Honorable Mention! 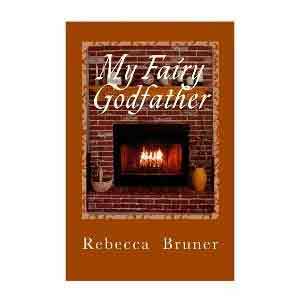 To celebrate the release of My Fairy Godfather on Kindle, it will be available for FREE October 16-20, 2015. I’d love for all of you to take advantage of this special promotion to download a copy of my collected short stories.